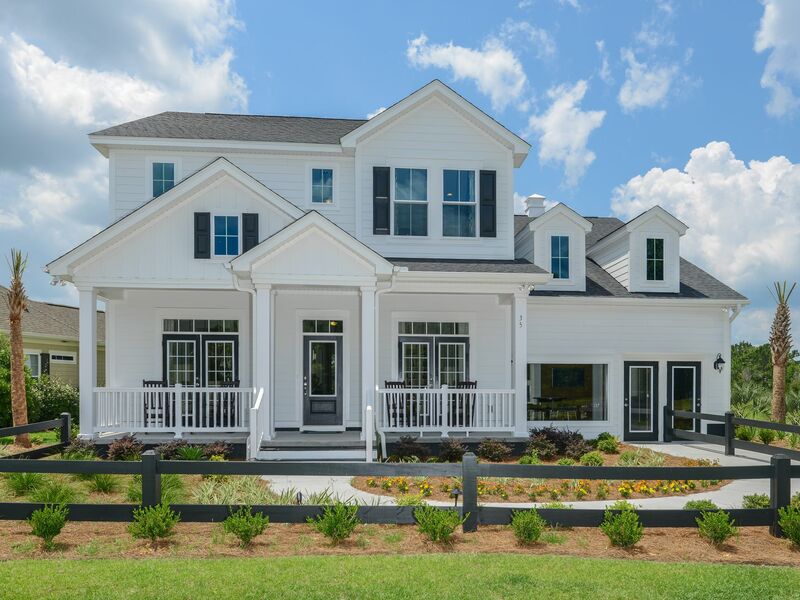 The Estates at Withers Preserve offers sophisticated living in Myrtle Beach’s popular Market Common, a unique village for shopping, dining and even a lakeside stroll. Grand Park Recreational Complex is nearby, whose seven multipurpose fields are just part of Myrtle Beach’s abundant recreation offerings that also include a minor league baseball stadium, 45 landscaped parks and, of course, 10 miles of beaches. The beach is only a golf cart ride away, about 2 miles. Other Grand Strand hotspots include Broadway at the Beach and Coastal Grand Mall. For travelers, Myrtle Beach International Airport is only 4.9 miles from the community. The builder of the Estates at Withers Preserve is Lennar. There are 5 floor plans being offered and range from 2 to 4 bedroom. These homes offer open floor plans, front porches, master suites, stainless steel appliances, sodded yards, and more. 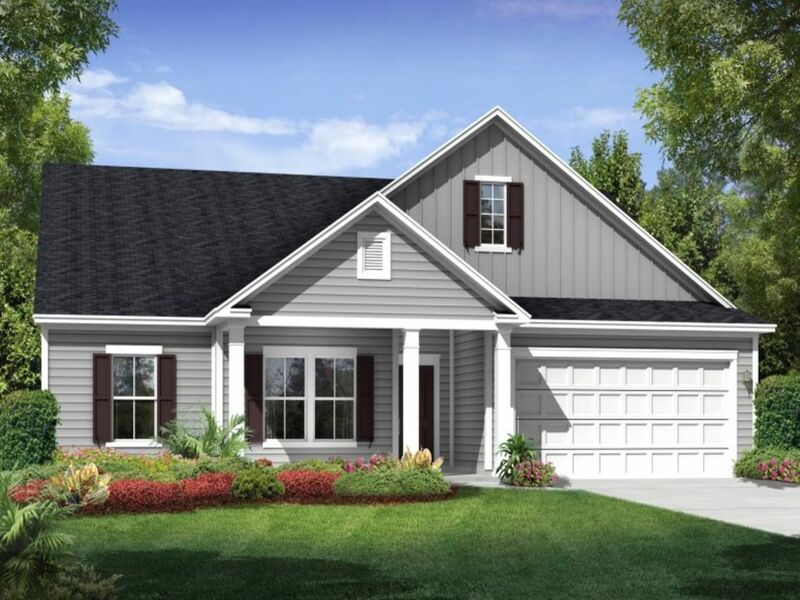 For more information on this community and a free Relocation Guide, contact this community’s expert, Monika Gutridge, Realtor, at (843) 284-6322 or by email Monika@SCRealEstateNetwork.com.